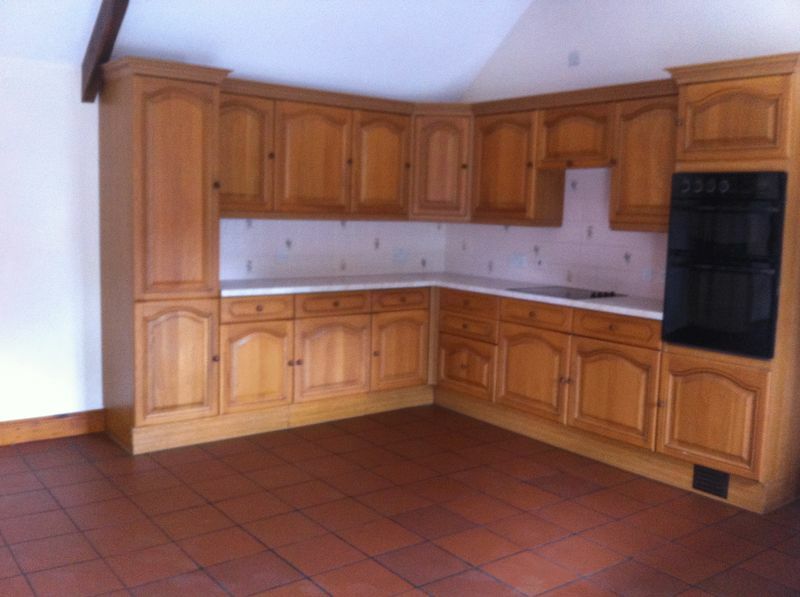 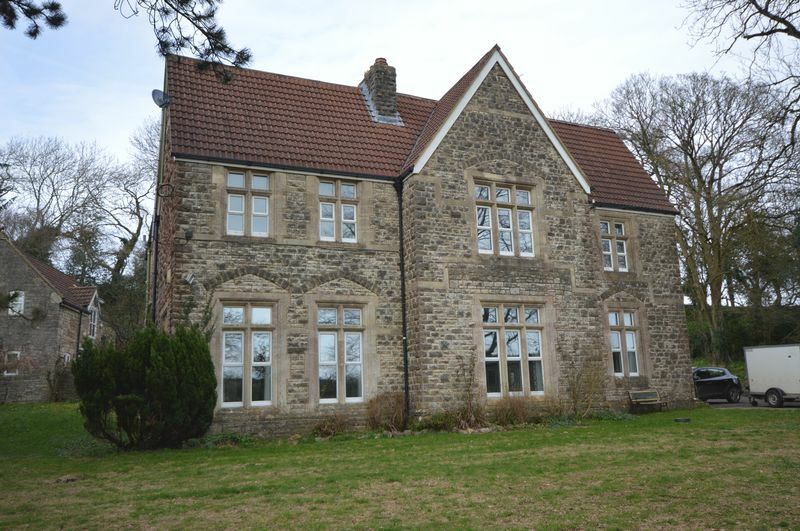 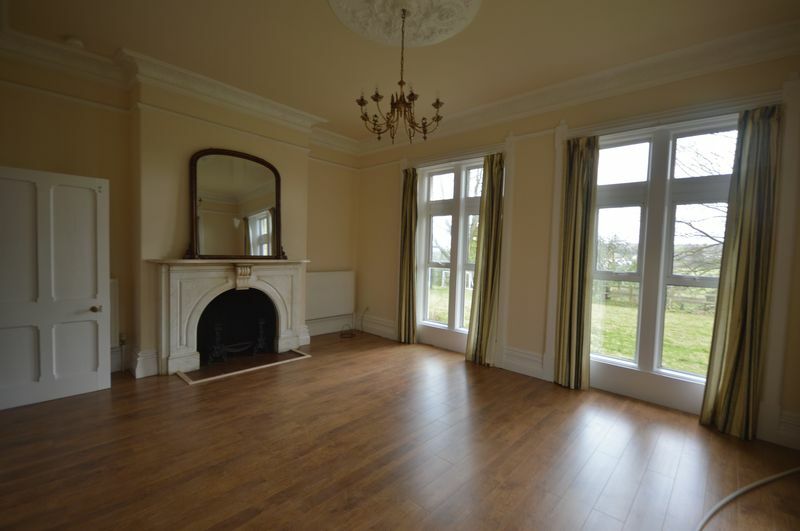 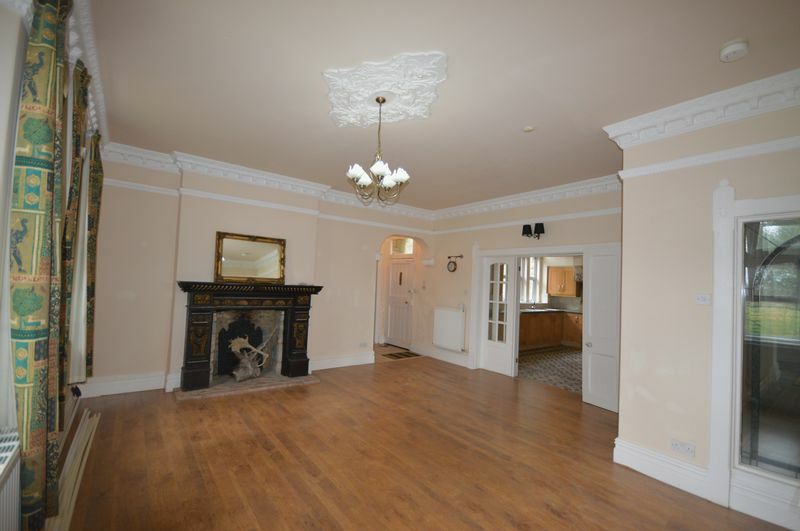 *** RENT NEGOTIABLE *** A outstanding large five bedroom detached house set in spacious gardens with a private driveway. 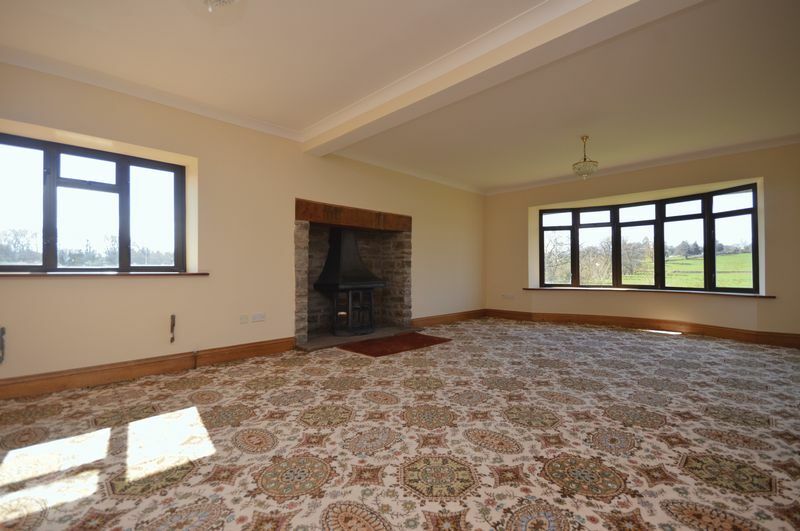 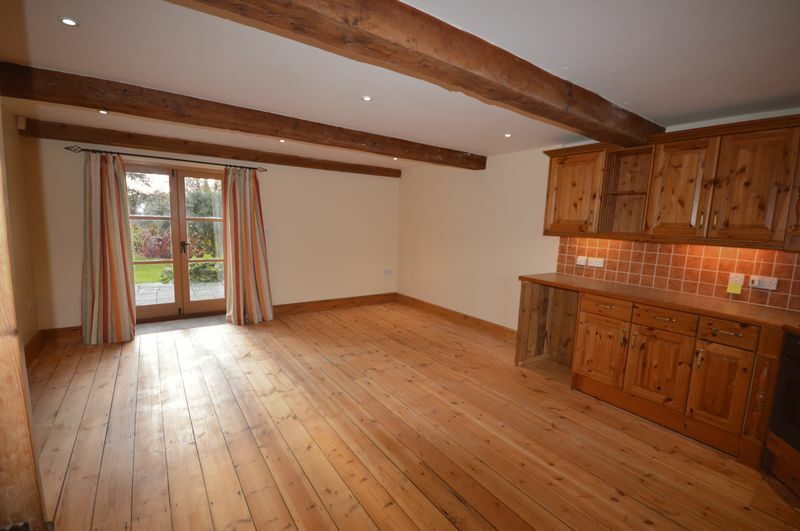 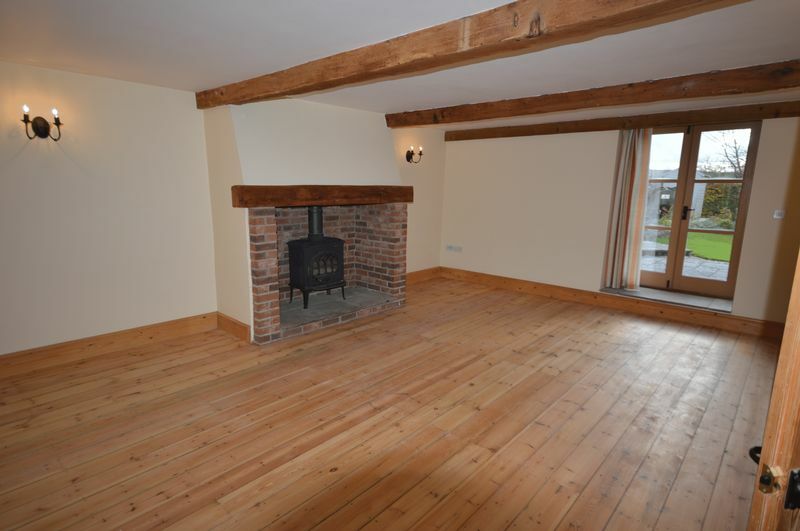 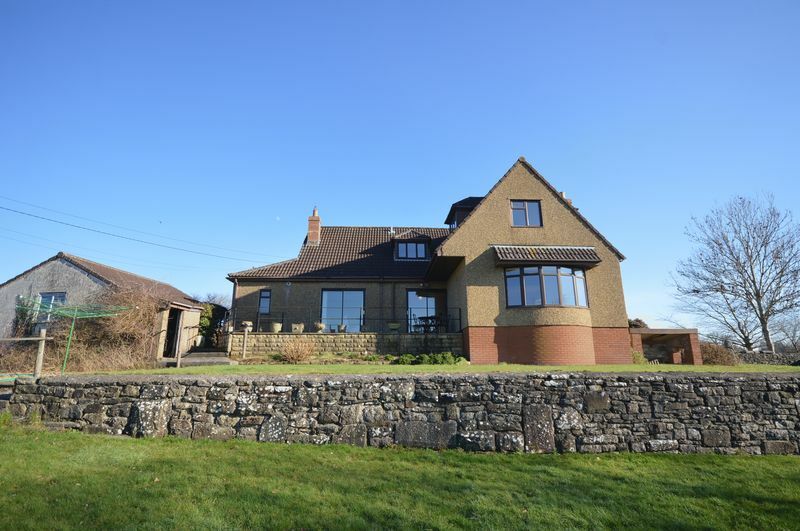 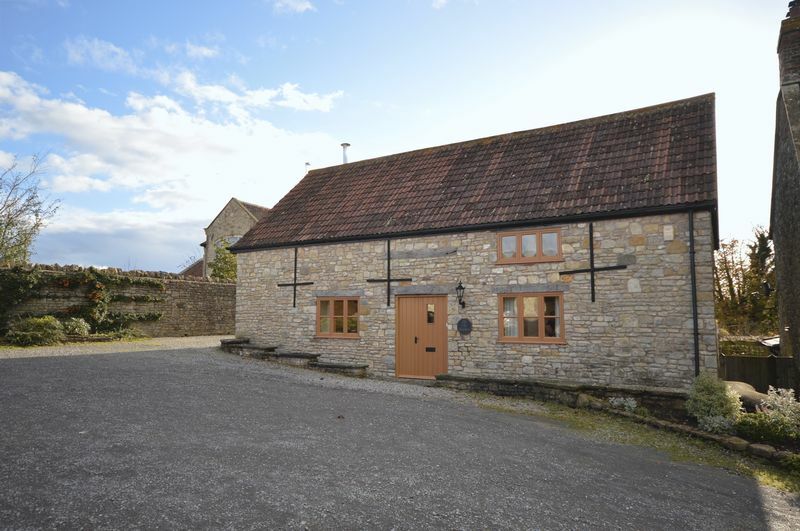 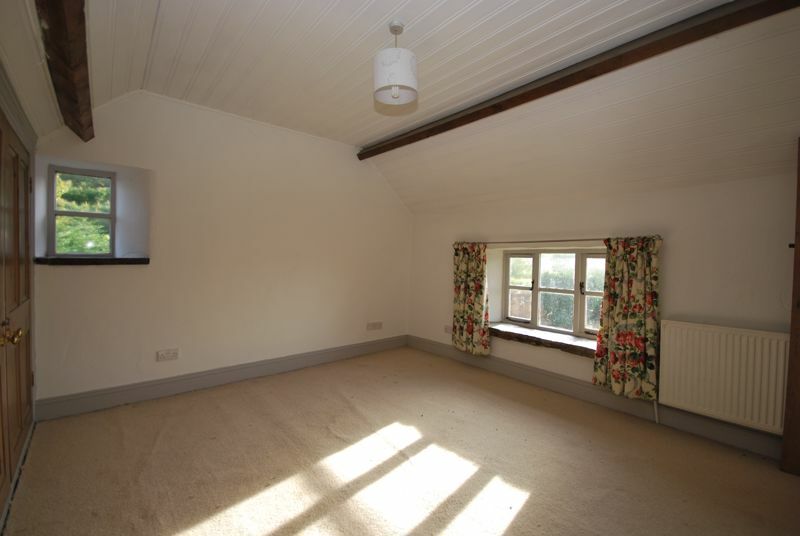 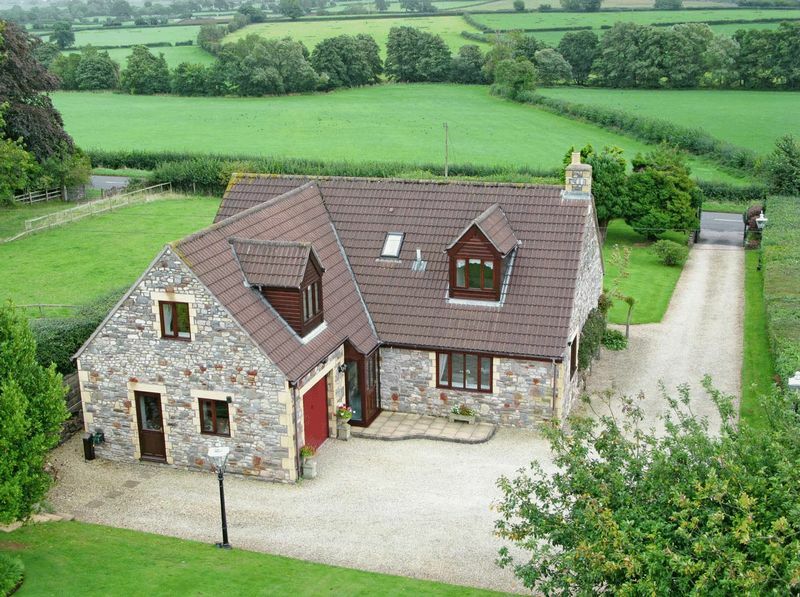 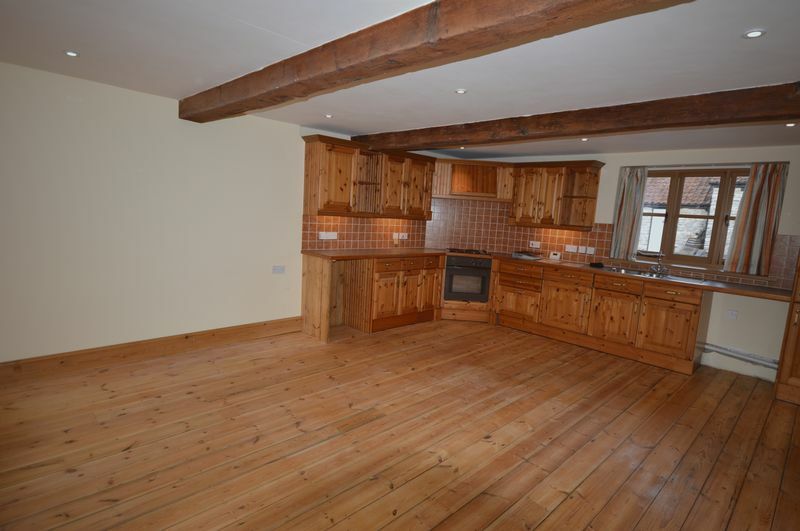 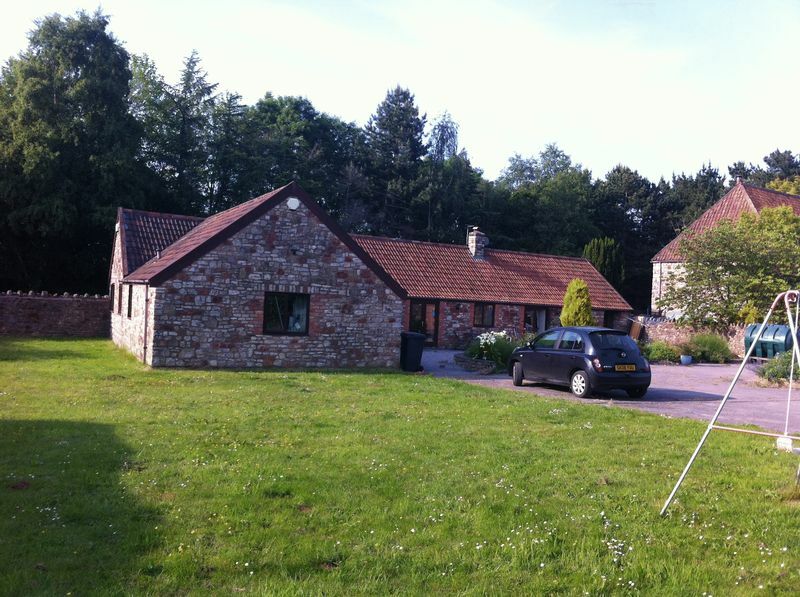 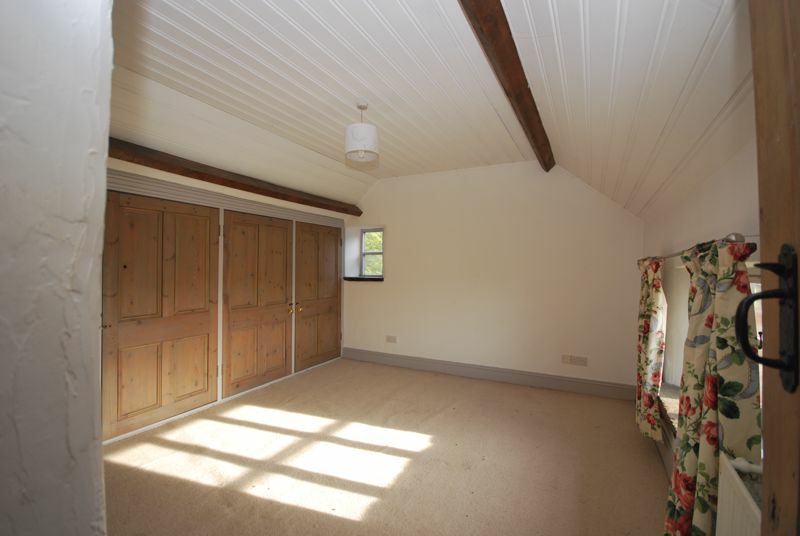 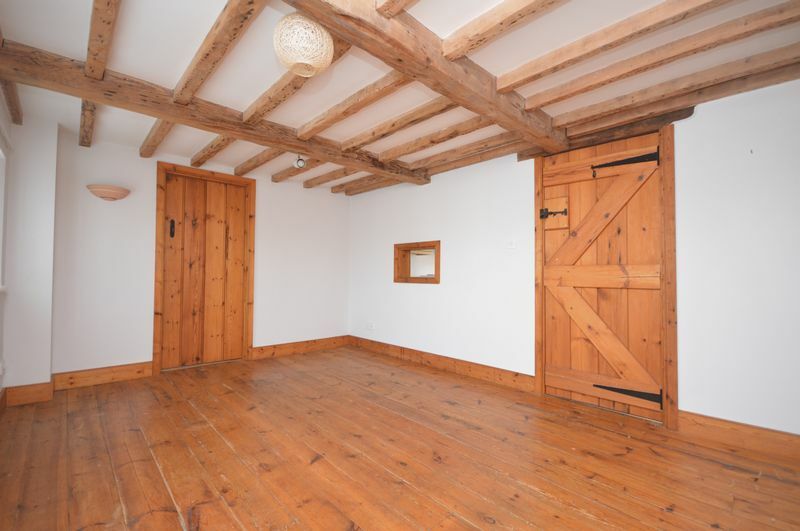 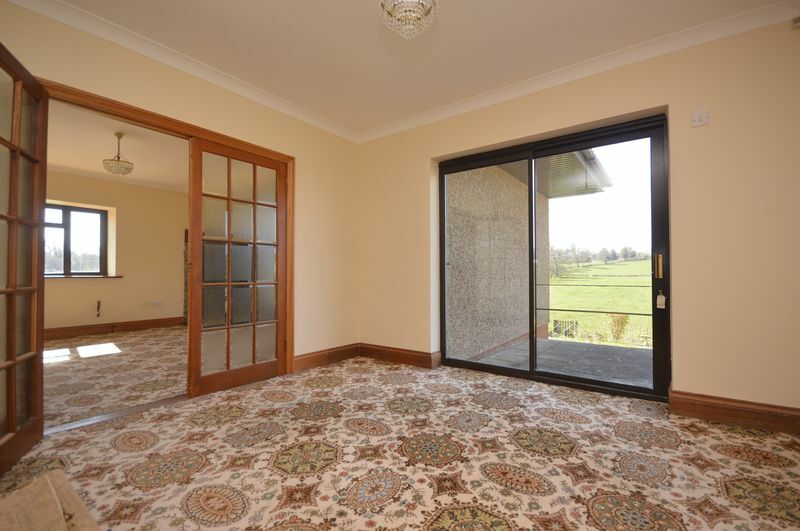 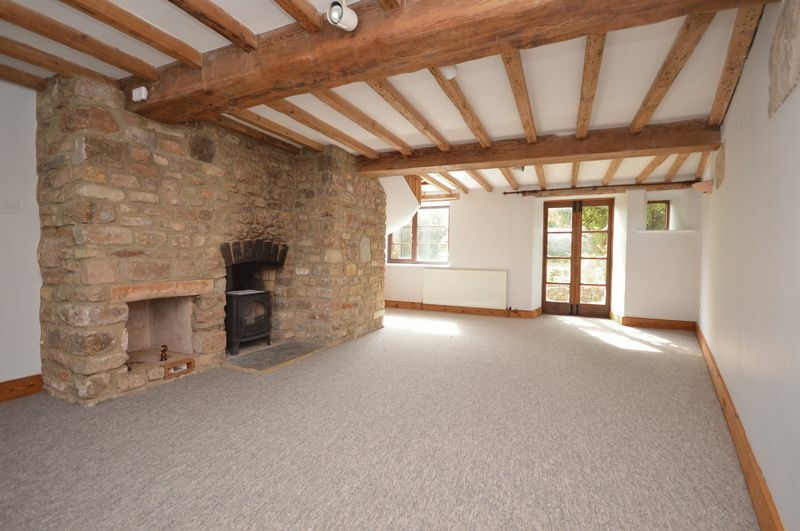 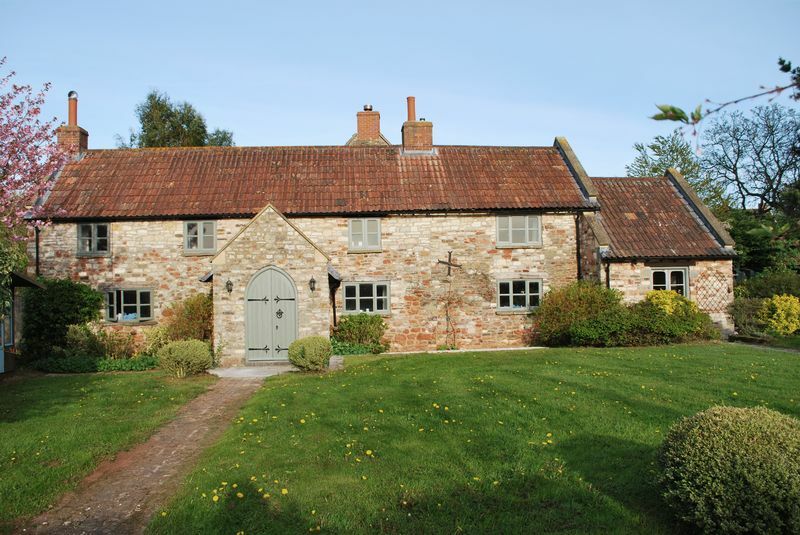 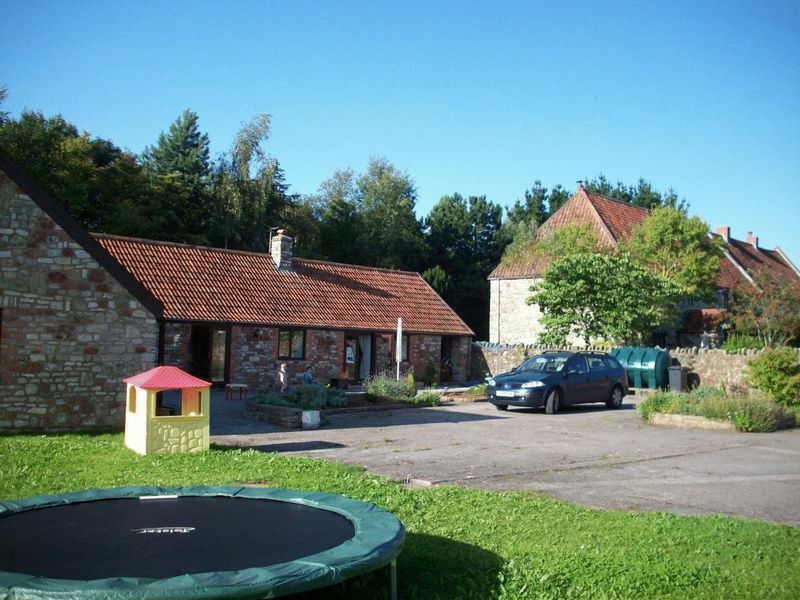 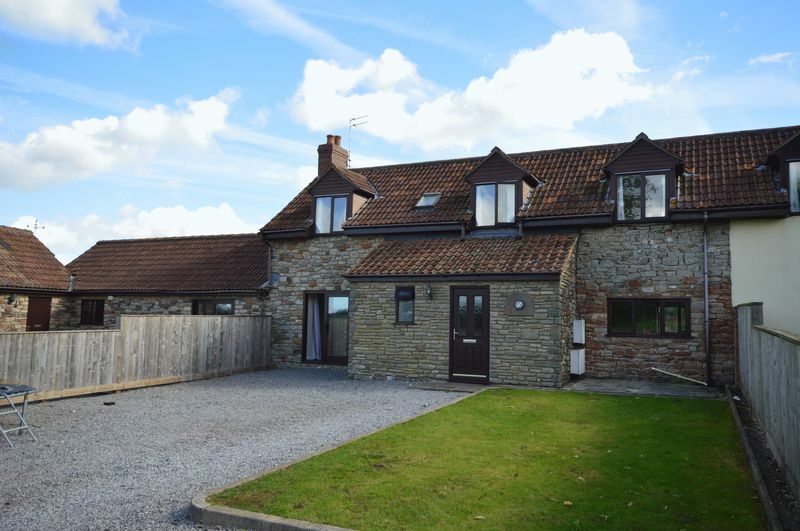 A spacious, modern four bedroom barn conversion located in an idyllic location within easy reach of Bath and Bristol. 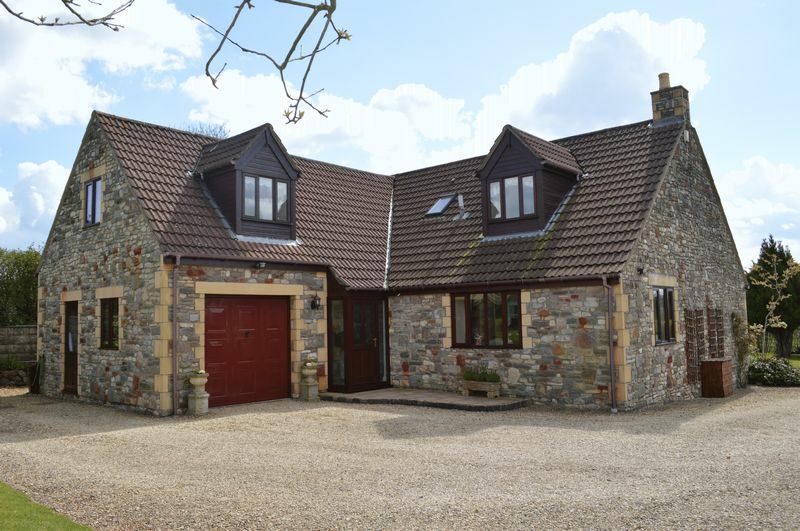 Ideal for a family. 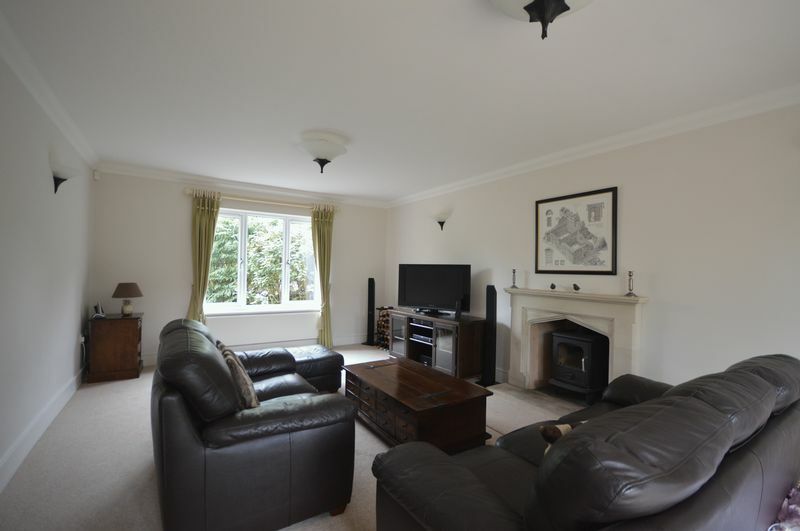 A super three bedroom detached house with an integral double garage, parking, and a lovely pretty garden. 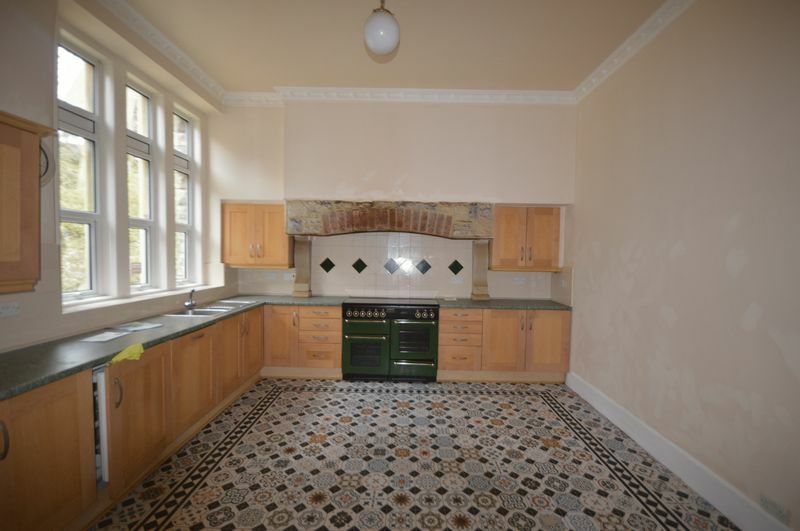 Available now on a unfurnished basis. 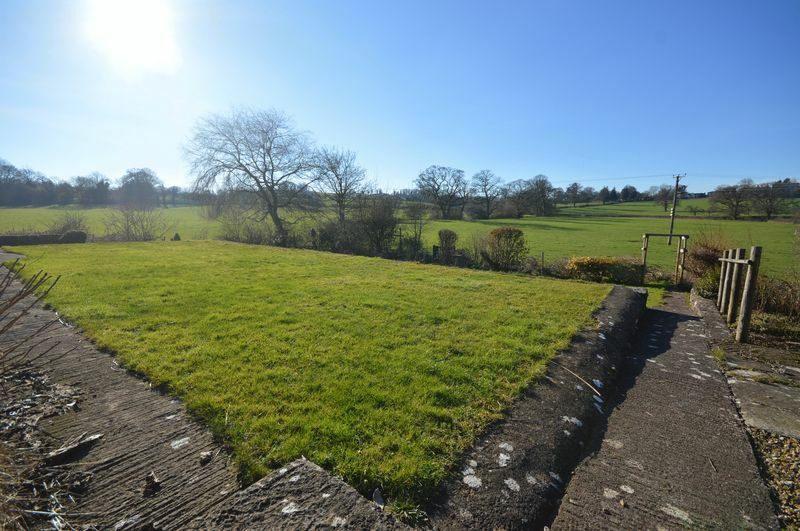 A stunning three double bedroom newly converted stables, set in an idyllic position with beautiful views over the countryside. 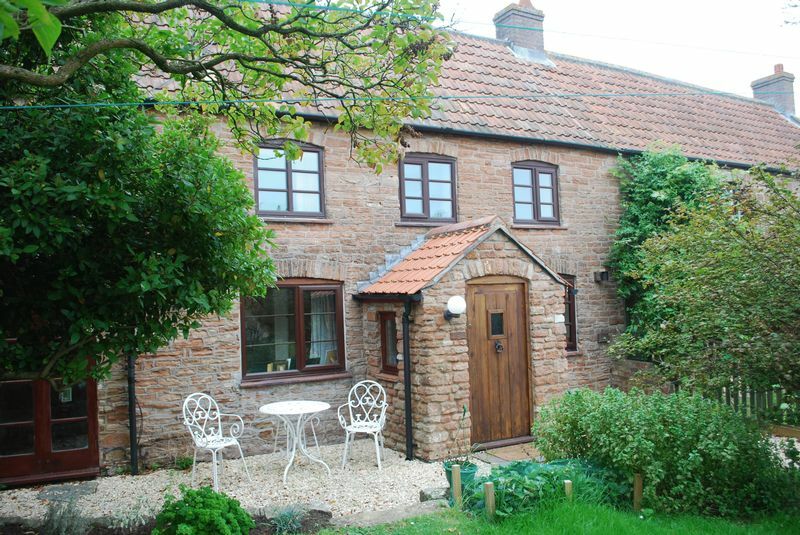 A beautifully presented three bedroom cottage set within glorious gardens and parking, offered in immaculate condition on a unfurnished basis. 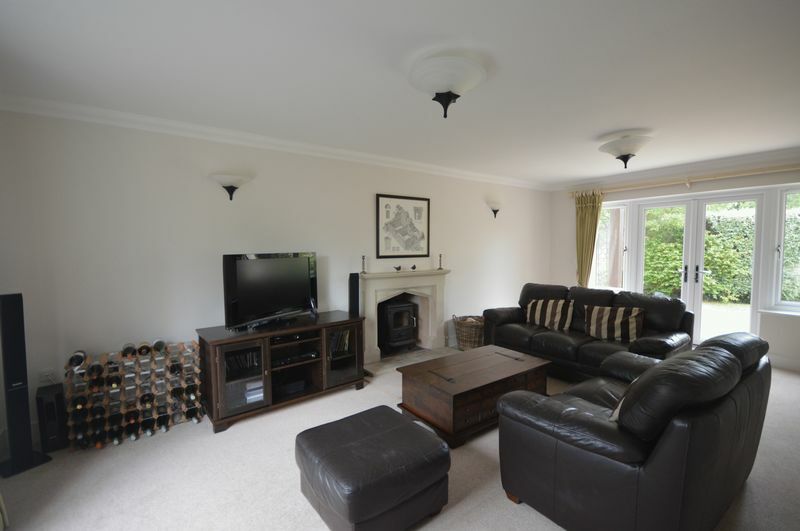 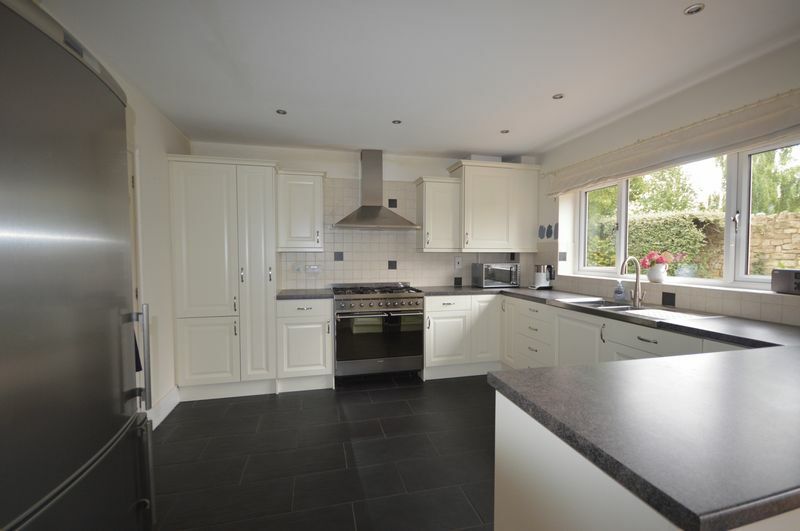 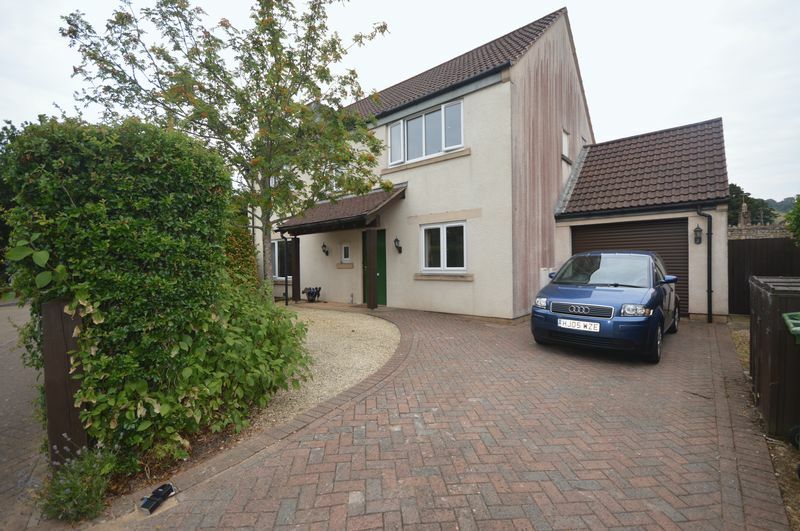 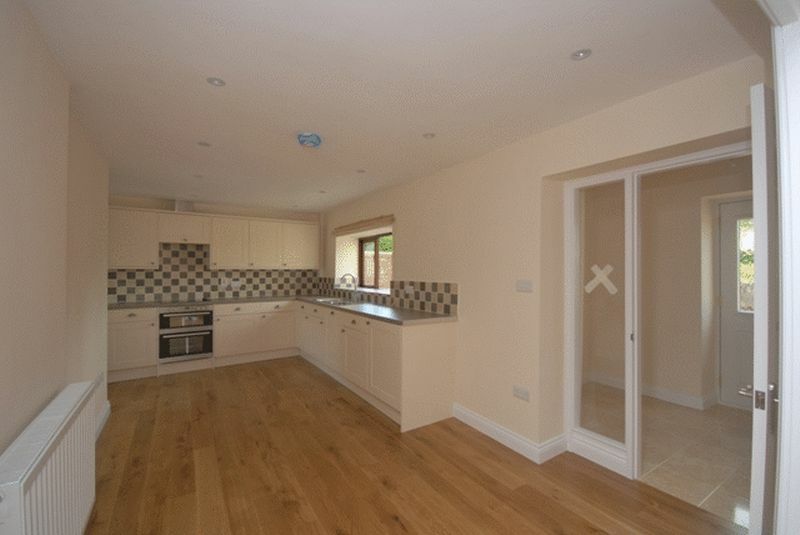 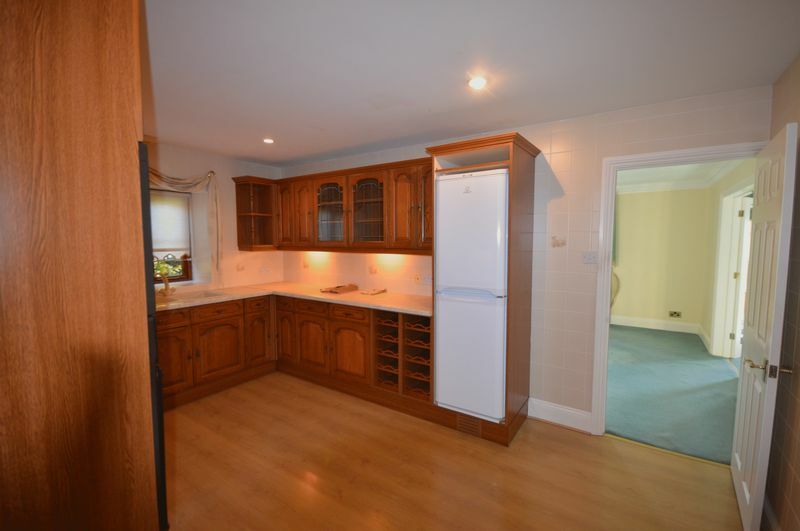 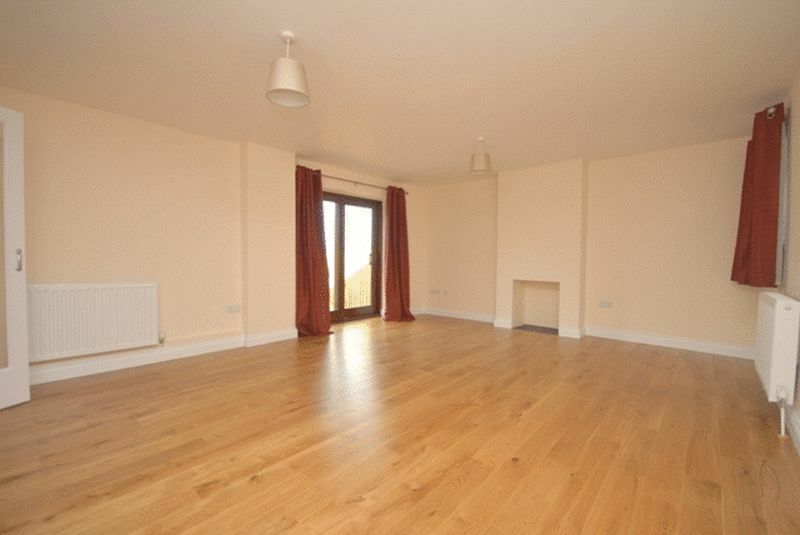 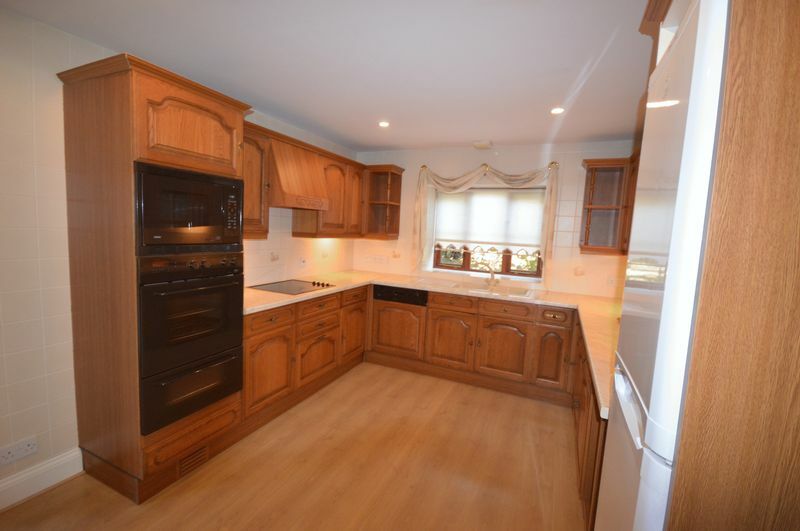 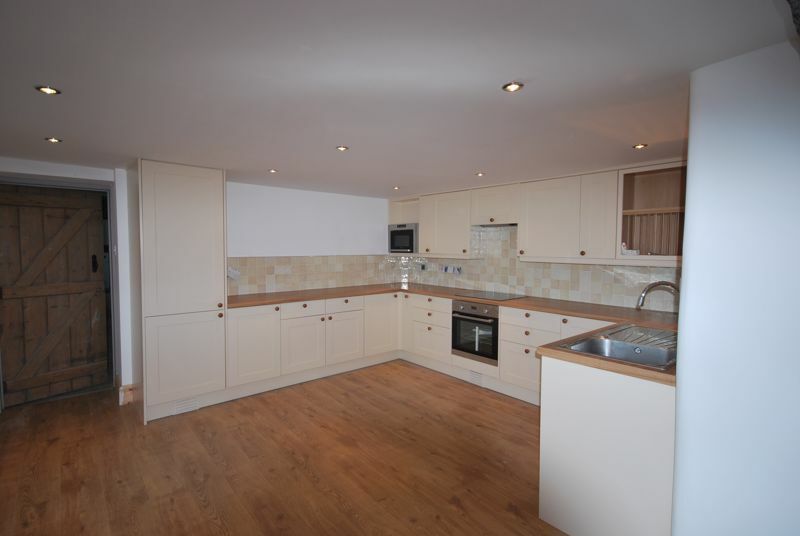 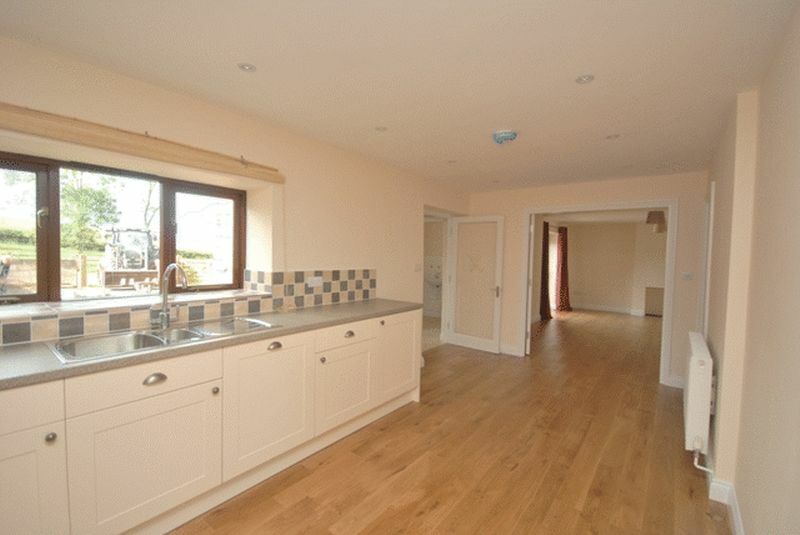 A beautifully presented four bedroom detached house with a enclosed garden and parking. 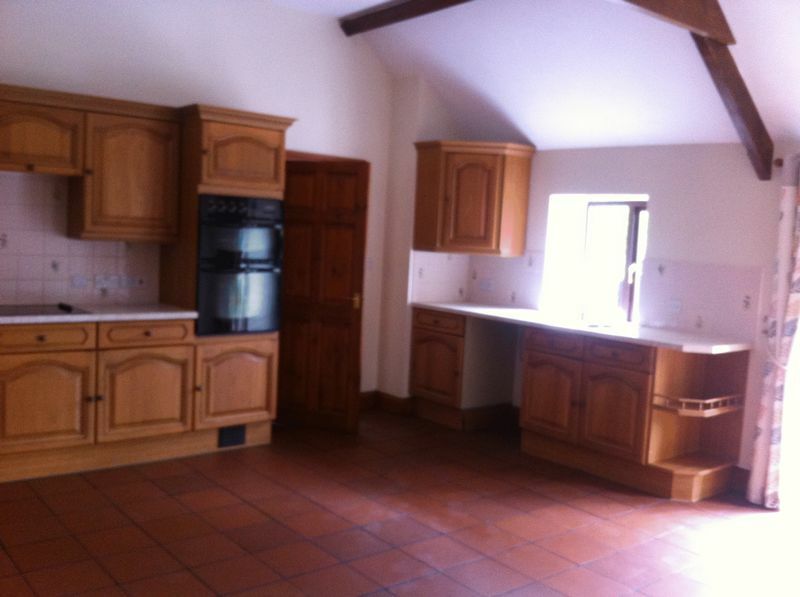 Available beginning of August. 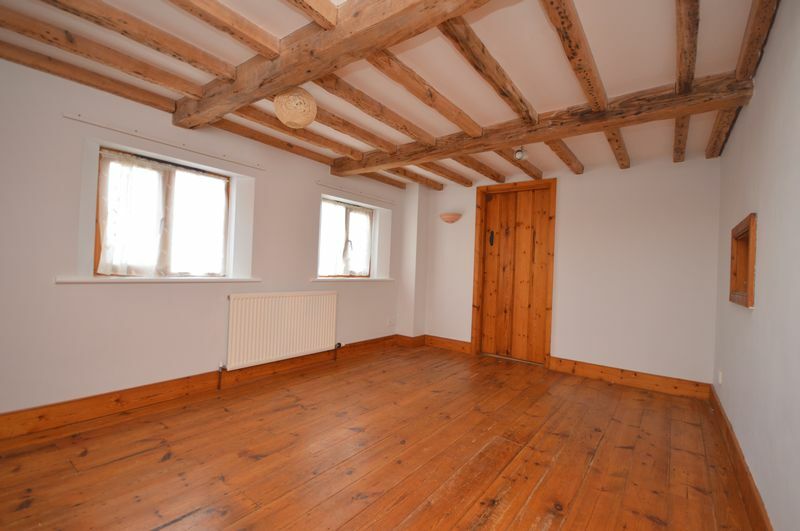 A Well presented three bedroom country cottage located close to an award winning Public House and the village of Chew Magna.